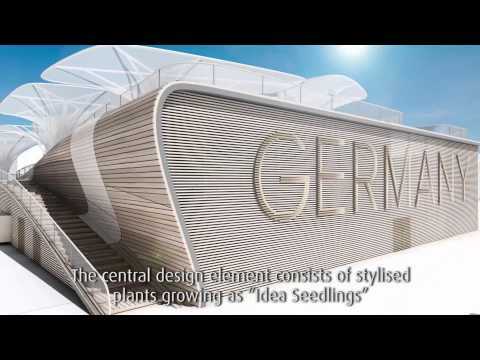 Expo Milano 2015 : Hager Group takes part! When Expo 2015 opens in Milan at the beginning of May under the theme “Feeding the Planet, Energy for Life”, Hager Group will occupy a very prominent place. The German pavilion, “Field of Ideas”, will present a wide range of ideas full of promise for the future, with Hager Group contributing both the electrical installation for the pavilion and an innovative energy storage system. This was a clinching factor behind our decision to support the world exposition, since it will give an estimated 20 million visitors the opportunity to experience Hager’s future-oriented technologies at close range. But, before Expo 2015 kicks off on 1st May at the Milan showground, here is a video preview of what to expect.